God I love coming across bands like these, especially when they're Australian. 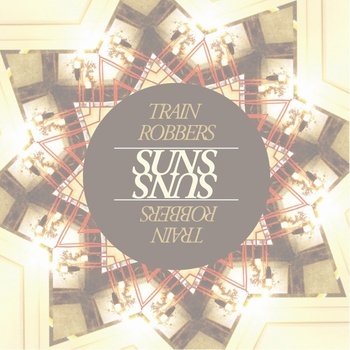 Train Robbers are the pride of Sydney at the moment and "Suns" is good enough to show the rest of Australia why. The four piece band are kind of like a mash up between The Strokes and Last Dinosaurs, sounds pretty good right? 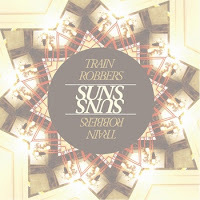 "Suns" is their third single, and if it's any indication of their quality, they're going to be hanging around the music scene for a while.